Leaded black diamonds 48X24 bevelled pewter brushed framed mirror. 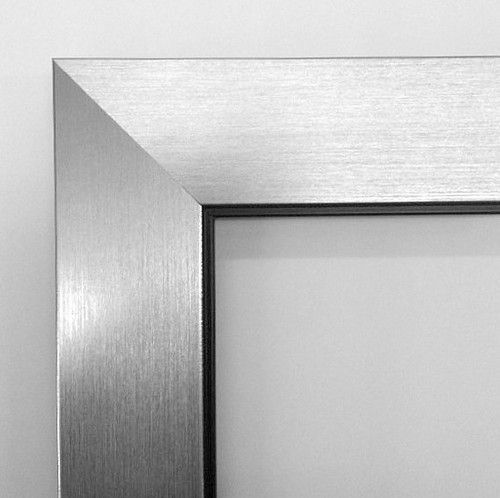 Leaded black diamonds 48X24 bevelled mirror in a brushed pewter flat profile frame. Also available with all clear diamonds design and alternative frames or even unframed.